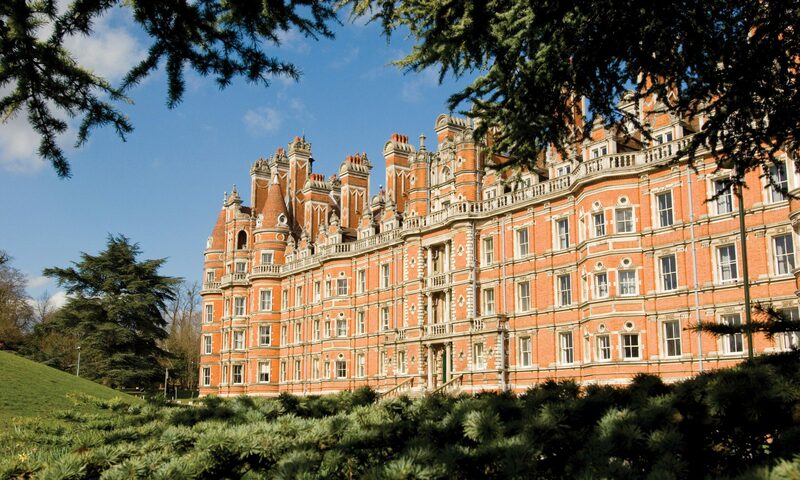 We regret to inform you that unfortunately we have had to cancel the practitioner course at Royal Holloway on 1st – 2nd September 2017. The next training course will be held at the University of Southampton in the spring of 2018. Further details will be posted here in due course.